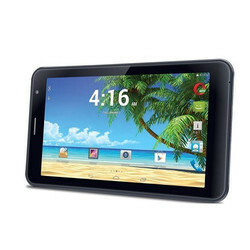 The 7-inch Tablet PC with its appealing sleek design lets you enjoy the best of both the worlds. With Dual SIM slots with 4G VoLTE support, use it as a phone to make calls and with its Big IPS HD Display, stream and watch all your favorite movies and videos endlessly. It’s all set to take you out on an unlimited and crazy entertainment experience! 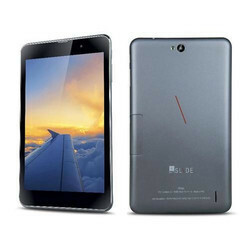 The terrific performer of 7-inch Tablet with stunning IPS display. It is surely gonna deliver a star-studded experience that’s powerful, stylish and designed to entertain with several electrifying features. 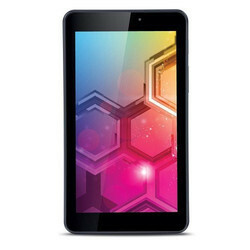 Processor Powerful Quad Core up to 1.34GHz 64 bit Processor. 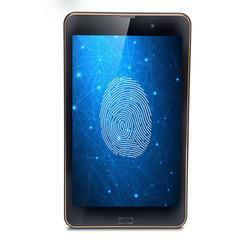 iBall Slide Bio-Mate is specially designed with a finger-print sensor that lets you safeguard your privacy.A mate that keeps everything Secret…with the Power of your Finger!iBall Slide Bio-Mate allows you to entwine your own Story with Secured companionship with your finger with its terrific performance.All you need to do is record your finger print for accessing the device and/or apps. Unlocking the device becomes easier! 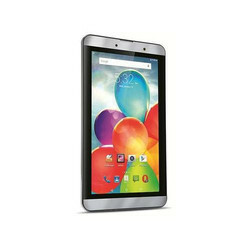 The 8” Tablet - Great for browsing, shopping, and watching videos. It boasts multi-user functionality and a mammoth battery that keeps going and going, allowing you to Fly higher and Do more! 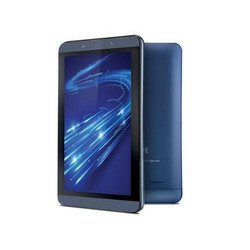 Packed with features you really need in a Tablet, iBall Slide Wings delivers a dazzling, affordable and portable entertainment experience – bringing Terrific performance. Sporting a sleek, modern feel iBall Slide Wings brings harmony to the user experience to let you truly enjoy luxury on your terms. Bringing extension to its very successful Brace-X1 Series, this time it is mightier and stronger with the introduction of ‘iBall Slide Brace- X1 4G’ having VoLTE support. It shall allow you to open up a variety of new possibilities and new uses on iBall Slide Brace-X1 4G that lets you Enjoy the Ride! 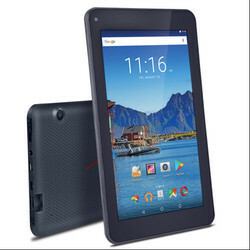 Whether you are viewing videos, browsing or socializing, Brace X1-4G adapt to your needs flexibly at the faster pace and perhaps change the way you use your Tablet for the BETTER. 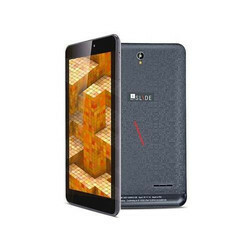 Designed to be different and turn heads, iBall Slide Nimble 4GF brings in a multitude of experiences… Bigger, Brighter and Faster – Simply, Enjoy the ride! Stream movies, listen to the latest music and make video calls swiftly and seamlessly. 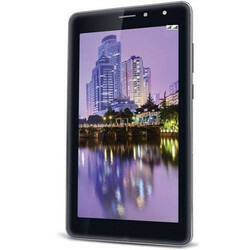 The 8” Tablet - Great for browsing, shopping, and watching videos. iBall Slide Wings 4GP is designed to provide the best visual experience as it comes with Mira vision™ Technology that offers life-like visuals from every angle. Designed for those who are always on-the-move, it lets you unleash every possible task with 4G VoLTE support. 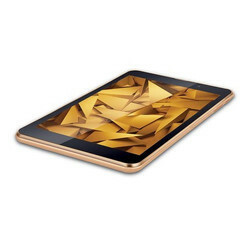 India's first 7-inch Tablet PC with 3GB RAM in a Quad Core processor facilitates multitasking across various apps like never before! 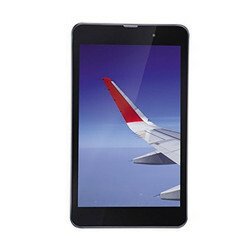 The IPS HD Screen is equipped to render crystal clear web browsing, and video watching. In a stunning Cobalt Blue Shade, iBall Slide Brisk is a beauty! With a 4G VoLTE Support, one can experience lightning fast browsing speed.Comes in Miravision Technology, which provides enhanced visual quality, sharpness, and comfortable viewing even in faint light conditions. The bundled Y-Cable is the smart cable with 2 USB Ports, allowing you to charge your device and connect to USB-enabled devices simultaneously. 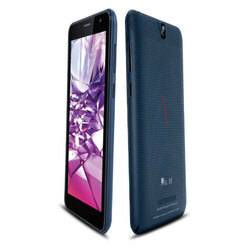 The state-of-the-art, iBall Slide Snap 4G2 aptitudes to astound the users with its lightning 4G performance with VoLTE support and seamless multi-tasking at its core with 2GB RAM! 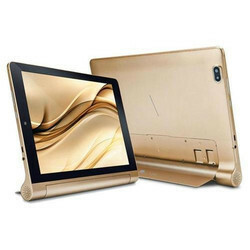 Augmenting the user proficiency IPS HD Display, brushed with metallic rim gilt and aerodynamic sleek body of 10.11 mm thickness which makes the design absolutely unparalleled. 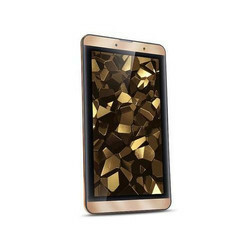 Its Biscuit Gold back cover not only looks appealing but also truly distinctive. Coupled with ease, is the free Y-Cable which lets you charge your Device and connect to USB-enabled device simultaneously. 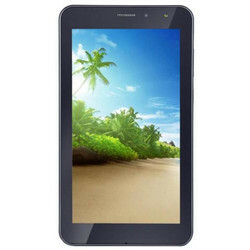 The sleek Tablet PC that is stylish and designed to entertain with HD touch screen and several dazzling features. Have a great entertainment experience while on-the-move. 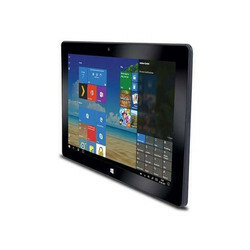 Complied with a Power-Packed Quad core processor, there is absolutely no compromising from watching your favourite movie or making an important business presentation in Speed. With a power packed Quad-core processor, you can manage all your data related applications, Seize the blissful moments in your life with a high-quality rear camera along with a LED flash feature. 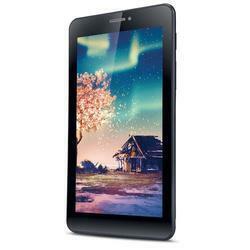 Tablet iBall 6351-Q40i Store bountiful data with an expandable memory card slot. 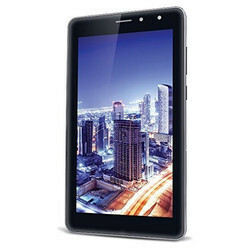 Looking for Tablet Iball ?